"The Leadership Power Handbook: Mastering The Dynamic Drivers of Legendary Leadership For Your Personal and Professional Success!" You will learn how to precisely energize your creativity, how to exactly leverage and empower your growth potential, how to abundantly enrich your relationships and how to quickly discover any hidden opportunities. Your Handbook is PACKED with excellent tools you'll use everyday! - How is Knowledge Defined? - Who Are Today's Knowledge Workers? - What Are the Challenges of Knowledge Work? * Chapter 2 - Using 3 Master Keys To Unlock Floodgates of Knowledge! * Chapter 4 - What is Knowledge Work & Information Design Strategies? * Chapter 5 - Foundations of Strength - Values, Attitudes, Principles of Purpose! - The Best Purpose is N.O.B.L.E. * Chapter 6 - Building A Road-Map To Discover & Enrich Your Strengths! - Excerpts from the "Inner Journey of Leadership"
* Chapter 7 - Tap Into the Divine "Source" of Knowledge & Wisdom! - Where is the Source? - Why is the Source important to you and me? - How does Science describe the Source? - What can the Source teach you and help you to learn? - Where should you plant your seeds of hope? * Chapter 8 - Leadership Focuses Energy On The Environment! - Is the power of E = MC2 in you? * Chapter 9 - Empower Your Vision! * Chapter 10 - How To A.C.E. Your Leadership Effectiveness in 21 Dynamic Ways! * Chapter 12 - 35 Keys of Leadership Power! * Chapter 14 - Gaining Traction..., Maintaining Your Momentum! I make this simple no-nonsense iron-clad guarantee - if after applying these ideas, you don't see, taste and feel a significant boost in the energy throughput, usage and output of your group, audience, associates or yourself - I will give you your money back immediately with no questions asked. You don't have to decide now if this product is for you. Just get it and try it out. If it doesn't do everything I say and more, if you don't save time, or if your business doesn't improve, or if your efforts don't payoff better, or if you don't discover enough new opportunities and ideas, just let me know and I will refund every cent of your money back! You really have nothing to lose and everything to gain. Your Handbook and Bonus Gifts Can Be Printed by, Copied to and Read on ANY Computer System! 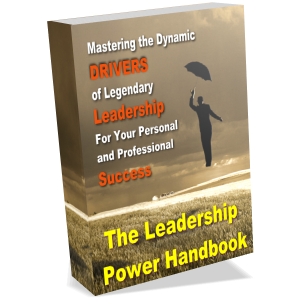 Mastering the Dynamic Drivers of Legendary Leaders!" Generator #3: Can you learn how to be more effective? Using Strategy- and Concept-Maps will help. Take your performance to higher levels using the ideas explained in this report. "Effectiveness Can Be Learned - Strategies and Concepts for Making Your Knowledge Contributions More Effective!" Generator #4: Dig Deep "Inside the Minds of 9 Extraordinary Winners!" Over 260 pages of insights detailing the strategies, methods and other secrets used by these professionals, leaders and entrepreneurs to achieve in many areas of their lives. You'll hear and learn from these winners in their own words. Generator #5: Every self-improvement expert agrees that it is not enough to desire or hope for success, you have to "Condition Your Mind for Success!" This book will provide you with the proven, effective techniques you can use to automatically and easily plant the seeds of success into your mind. Giant Bonus Generator: Live Web-Clinic - 60 Power-Boosting Minutes of Knowledge: "Your Leadership Power Drivers Workshop - Using The Dynamic Principles, Strategies and Techniques of Legendary Leaders for Growth and Success!" Total Value $354 in Bonus Gifts! Reserve Your Webinar Now - Before This Special Savings Ends! Even if it's 3 AM! Some People Prefer a REAL book, If that is You, then... - Order a PAPERBACK version of "The Leadership Power Handbook" - this How-to Guide collects, energizes and supplies you with essential knowledge for your learning and growth. It is your operator's manual; a guidebook containing tutorials, real-world wisdom, helpful resources, checklists, strategies, diagrams, charts, practical examples & exercises. Buy Your Copy Today and Get 3 Bonus Books with your order - Bonus Books available for a Limited Time Only! P.S. Be sure to take advantage of this opportunity to grab this power-packed manual at this price with all these bonus gifts valued at over $353 before it's going, going, gone - hurry and pick up your special manual package today. P.P.S. 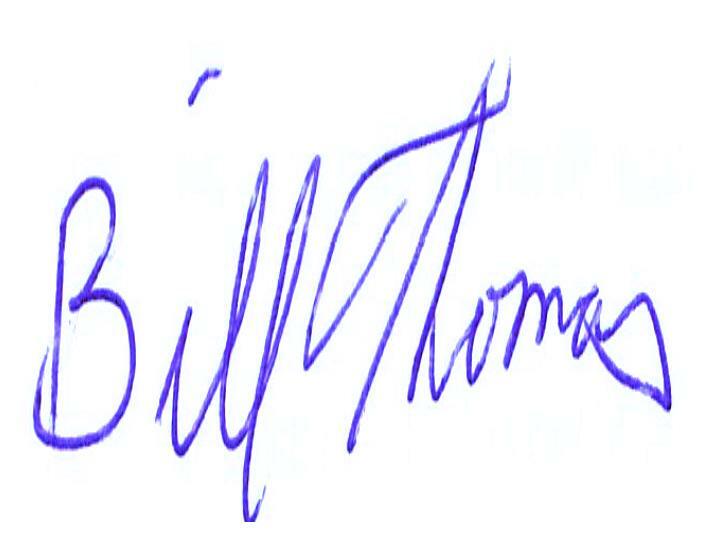 With our performance-based Guarantee, we have taken all the risk - we want you to be completely and totally pleased with the usefulness and value of this manual, otherwise, we will give you all of your money back and you can keep all the free gifts as our way of saying thanks for trying our book. P.P.P.S. Our 60-minute webinars normally cost $97 per person - obviously, I can afford to extend this 20% discount for just a very limited period of time - I must urge you in the strongest way I can to scoop-up this valuable offer right away before it disappears forever!